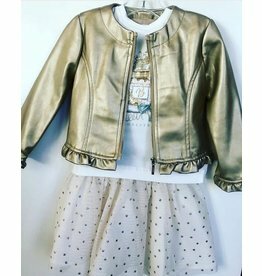 Faux-leather Jacket set with a Perfume print T-shirt and Tulle Skirt. 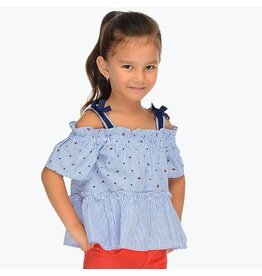 Off Shoulder T-shirt and striped shorts set for girl - Coral or Blue. 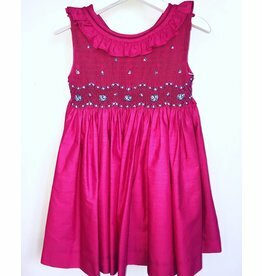 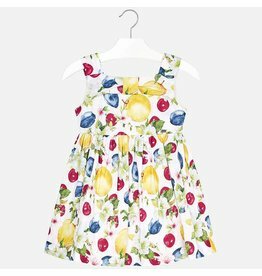 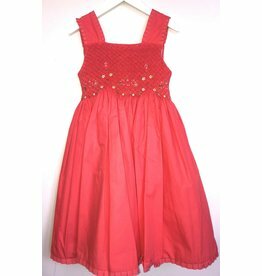 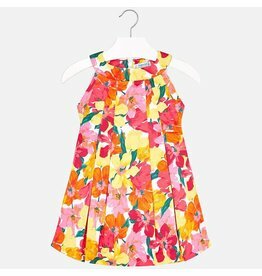 Fruit patterned dress for girl. 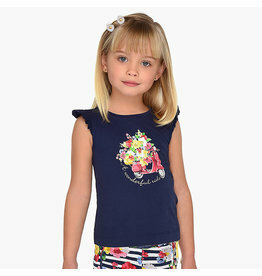 Sleeveless t-shirt and Patterned Floral Shorts for girl. 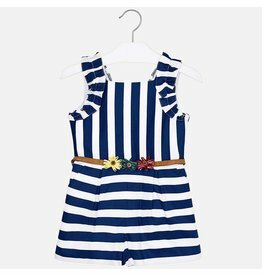 Strappy striped blouse and twill shorts for girl. 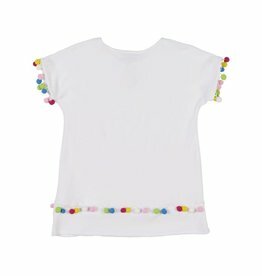 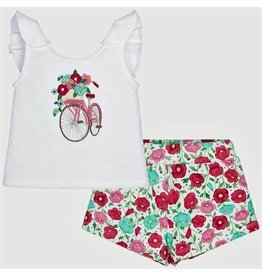 Bicycle T-shirt and Floral Shorts set for girl. 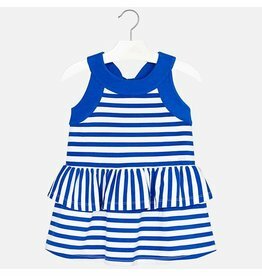 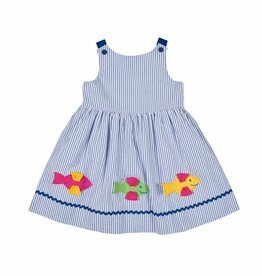 Striped ruffle dress for girl in Coral or Royal. 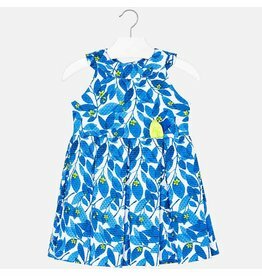 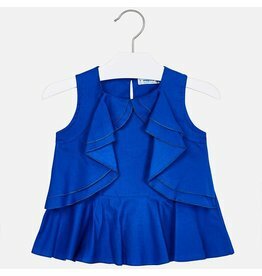 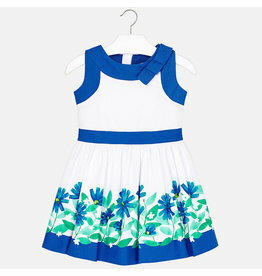 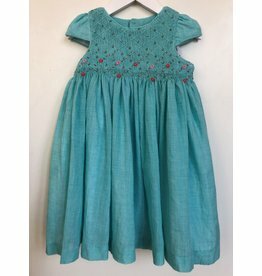 Open back blue patterned dress for girl. 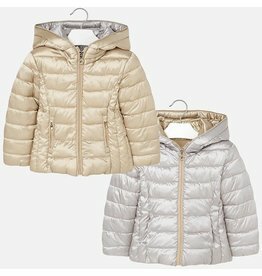 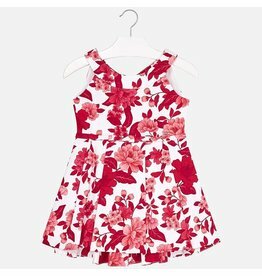 Ruffled front Blouse with Floral Shorts for Girl. 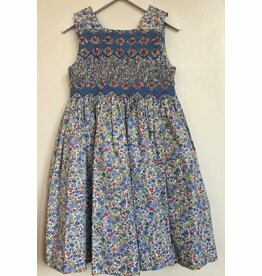 Patterned pleated dress with flower print and bolero for girl.